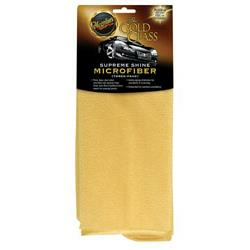 The best microfibres I have ever used!!! Fantastic results time and time again. A fantastic Meguiars product.